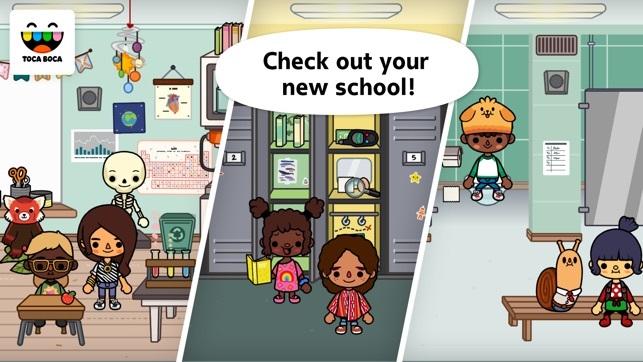 Grab your backpack— it’s time for Toca Life: School! Teach a class, pick a locker and have a food fight in the cafeteria! 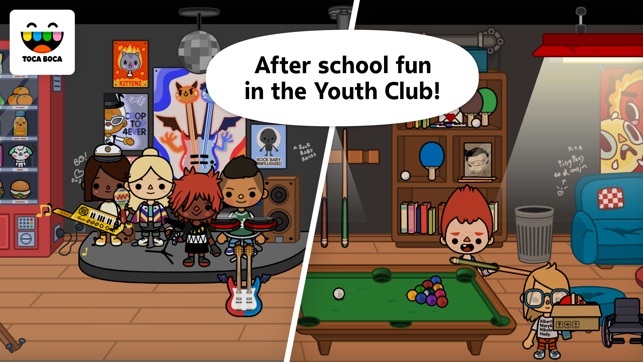 With five locations and 34 characters, you can create your very own school adventures! 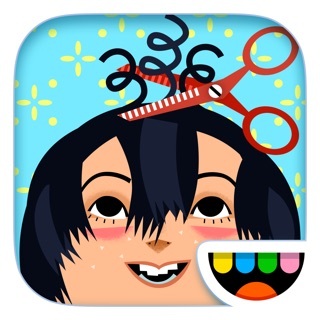 Thanks to the outpouring of ideas from kids all over the world we created Toca Life — a series of apps that gives you an even bigger world of everyday fun. 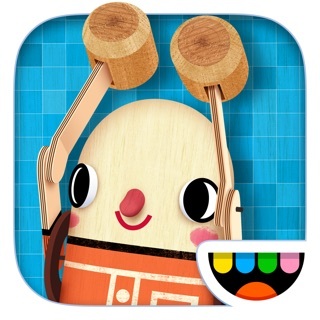 Toca Life: Town and Toca Life: City are our first apps in the series; now we’re excited to introduce Toca Life: School! 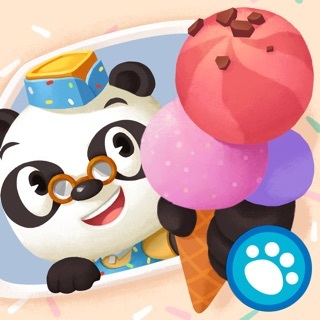 Use the in-app recording feature to record your story! Exclusive to the Toca Life series, the recording feature will help you share the stories you create. By recording sound and screen you’ll be able to save an up to two minutes long video to your camera roll! We received a ton of requests from you and decided to make a school for Toca Life! We want to keep hearing your thoughts so don’t be shy and keep on suggesting! What do you want to see next? 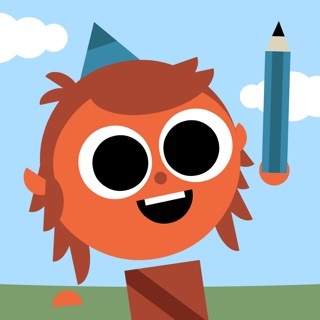 Share your ideas by submitting your review on the App Store, or share it with @tocaboca on Instagram & YouTube! 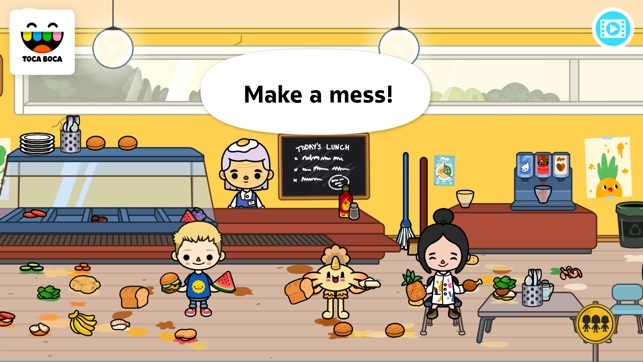 The makers of the charming, child-friendly Toca Life series have created an enthralling school setting for kids to explore, packing it with cute customizable characters and unique digital props. 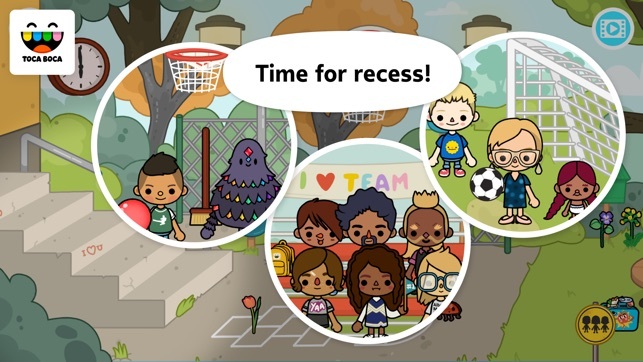 Without time limits or set goals, it’s a perfect way for little ones to express themselves, create their own stories, or simply have fun shooting hoops at recess and jamming with the school band. 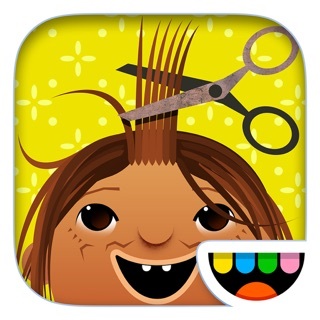 Love every toca life you make!!!!!!!!! 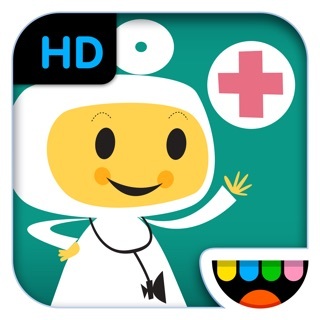 Okay, this is the first toca life game I got in my WHOLE LIFE, and I got it like, either one or two years ago. THIS GAME WAS THE BEST GAME EVEEEERRRR when I first got it!!! I played all night and day and I didn't want to go to bed AT ALL because I wanted to play it!!! 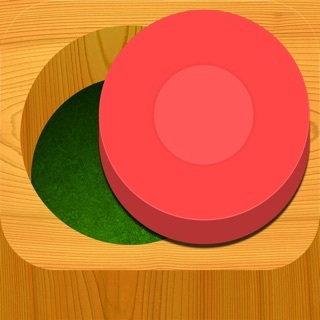 But if I thought this game was really fun, look at toca boca now! I got toca pets and it was so fun!!! So, there are a few things I need to tell you toca boca lovers and toca makers, I need to ask you some things. First of all, toca boca lovers, if you don't know this you better hear this! They are going to make............. A TOCA LIFE AFTER SCHOOL IN THREE DAYS! I am so excited! Okay, toca boca makers, only three things to ask. #1. Can you make a toca life viral where you can make fake videos and OH MY GOSH I HAD THE GREATEST IDEA! You can have slime supplies so you could make slime videos! For example, you would have a gallon of glue or more, shaving cream, activator, and glitter, clay for butter slime, and a bowl and something to mix with. Then, when it's all mixed, you can tap the bowl and it would zoom in to the slime and you can poke it and spread it and make bubbles. #2. Toca life 80's! There could be neon decorations and stuff, like a jukebox for playing music. #3. Braces or retainers in the house in this game so when you put it in the persons mouth they can wear it. Sorry it was so long! Amazing game!😍😍😍 love you guys!